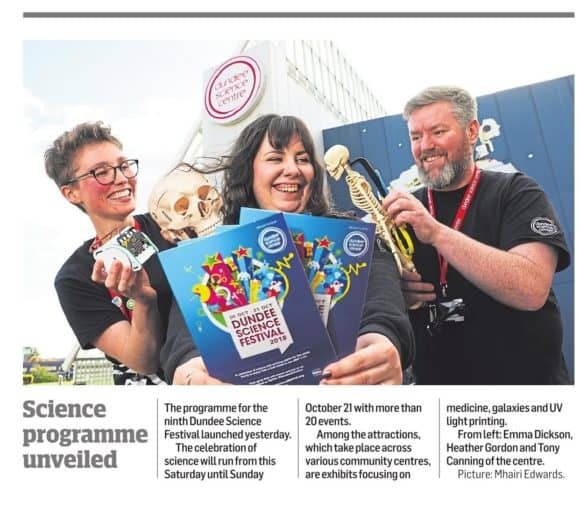 From lifestyle apps to virtual reality medical training, an array of high-tech gadgets and innovations which are transforming our health, wellbeing and safety will provide a digital finale to this year’s Dundee Science Festival. Hundreds of local residents have turned out to free events throughout the two week festival, which began on 6 October 2018. 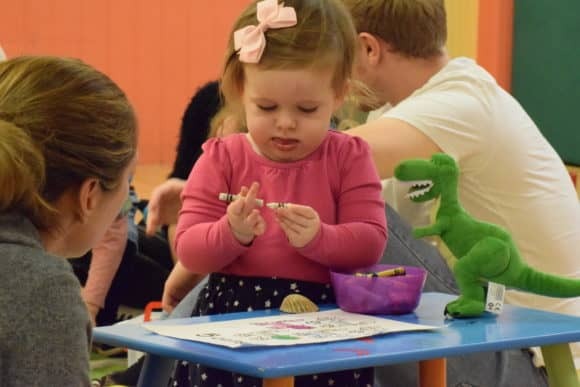 A range of local community hubs have come alive with everything from family-focused ‘Science Adventure’ events and makers’ workshops through to toddler-friendly storytime sessions. Crucially, the festival has also succeeded in connecting a variety of amazing Science, Technology, Engineering and Mathematics (STEM) role models with a diverse range of audiences. 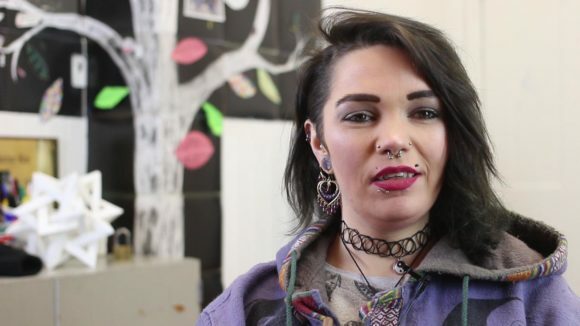 A mental health film and national roadshow were launched in Dundee today (Wednesday 10 October 2018), coinciding with World Mental Health Day. As part of the Year of Young People 2018, ‘Foolish Optimism’, which aims to raise awareness of mental health, remind Scotland’s young people that they are not alone, and act as a catalyst for national change, was unveiled at the city’s Steps Theatre. The audience of around 150 guests included representatives from youth groups, charities, local authority, NHS, funders and the Independent Care Review. A team of accountancy staff have raised over £13,000 for charity so far this year, with their recent challenge taking it one step further. 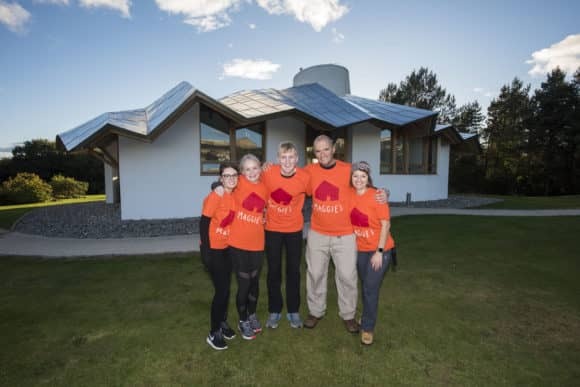 Eleven members of staff from EQ Chartered Accountants’ Dundee, Forfar and Cupar offices collectively covered just over 43 miles on the ‘Maggie’s to Maggie’s Walk’, from Maggie’s Fife in Kirkcaldy to Maggie’s Dundee. L-R: Chelsea Anton, Ruth Philips, Josh Lumgair, Scott Kennedy and Denisa Pirvulesu.